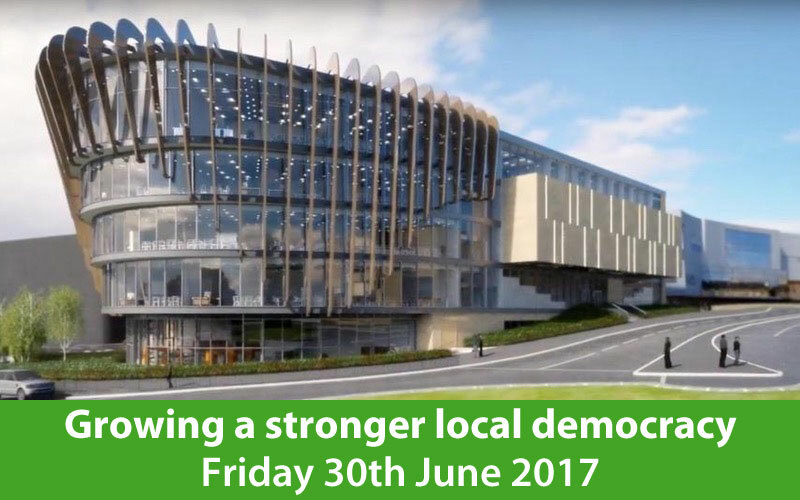 Join us for this special event to celebrate the publication of our ‘Growing a stronger local democracy’ report. On the day we’ll be sharing our full findings and recommendations for the future. 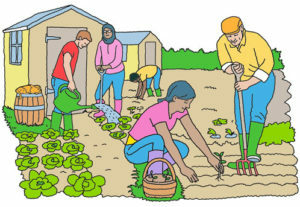 This event also marks the beginning of our practical work to make it happen. 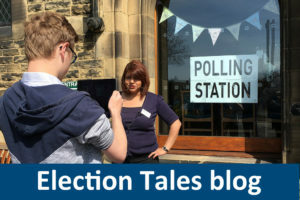 The Democracy Commission was brought together by Kirklees Council to investigate what a strong and healthy local democracy should look like in Kirklees – for the next generation, and beyond. We were asked to gather evidence about our local democracy and make recommendations based on what we learned. This event will be hosted by our independent chair, Dr Andy Mycock from the University of Huddersfield, who will tell you about our journey so far. 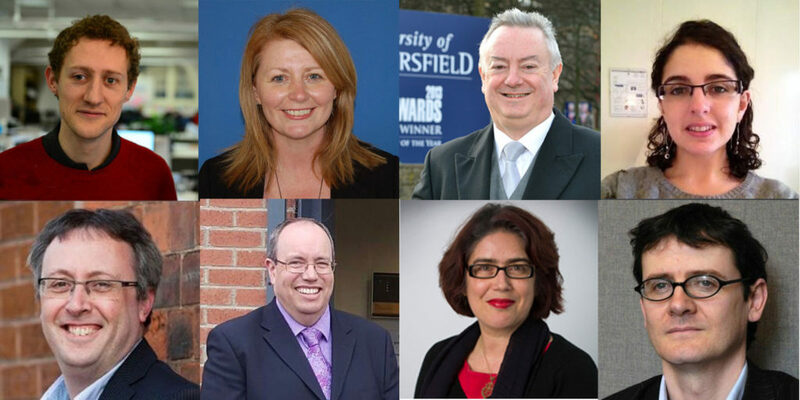 You will also hear from Jacqui Gedman, Chief Executive of Kirklees Council, and Professor Bob Cryan, Vice-Chancellor of the University of Huddersfield. We are grateful for their support. 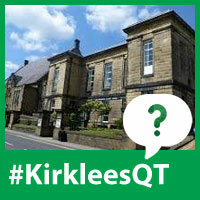 Over 1,000 people have shared their views with the Kirklees Democracy Commission. 43 witnesses gave evidence during our public inquiries and evidence gathering sessions. 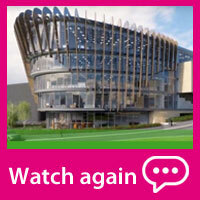 We’ve heard from citizens, community organisations, young people, councillors and other councils. We have gathered useful insights and have been inspired by some of the things that are already happening elsewhere. At the event, our Commissioners will share some of the key things that we’ve learned during our research. We want to redesign local democracy for the future and we’re strongly aware of the responsibility that we have to our young citizens. 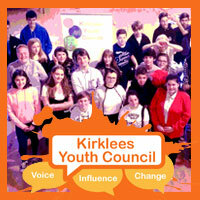 We’re delighted that Kirklees Youth Council have participated in the Democracy Commission’s work every step of the way. 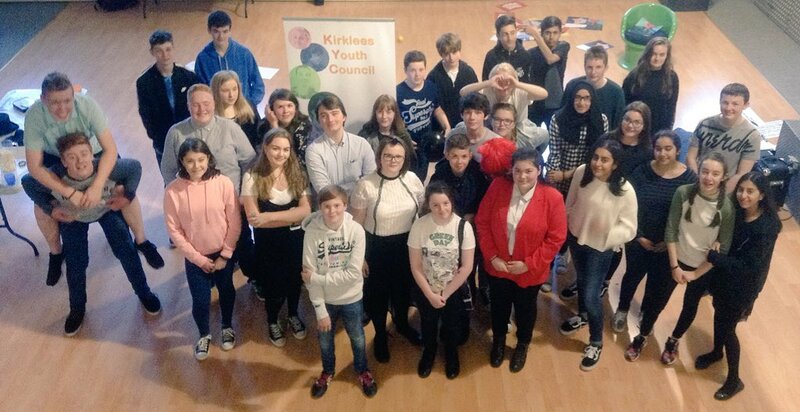 You’ll meet some of our youth councillors at this event, and hear about their aspirations for the future. Submit your question now and we’ll put some of them to our panel on the day. 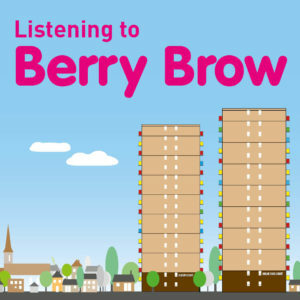 You can ask about digital democracy and digital councillors, community networks, consultations, local elections and involving young people in local democracy. Also look out for many of our witnesses who are taking part on the day.